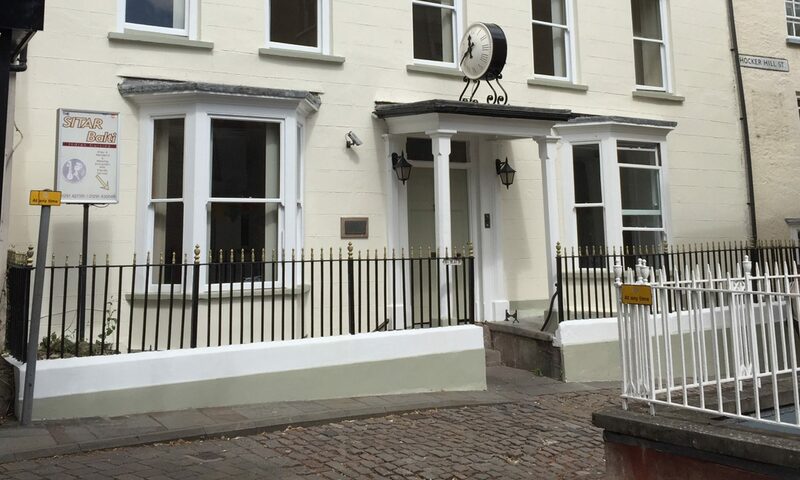 Situated in the heart of the ancient market town of Chepstow, Sitar Balti indian restaurant and take away, experience the finest Indian cuisine and dine in luxury. Steeped in history, and only accessible via cobbled streets, the restaurant is within the cellar where Horatio Nelson stayed. On a trip to purchase timber from the Royal Forest of Dean for his fleet of ships, he stayed in the house above our cellar location. Mr Khan and his staff pride themselves on wonderful food and a very warm welcome. Phone 01291 627 351 / 01291 630048 to book a table or order a take away. 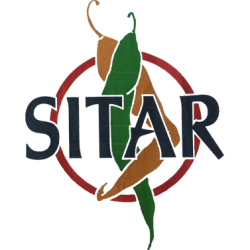 We’d love to see you at Sitar Balti. We have built a reputation as a fine restaurant with a warm atmosphere. Please remember that the table is not booked until we have acknowledged receipt of the booking.